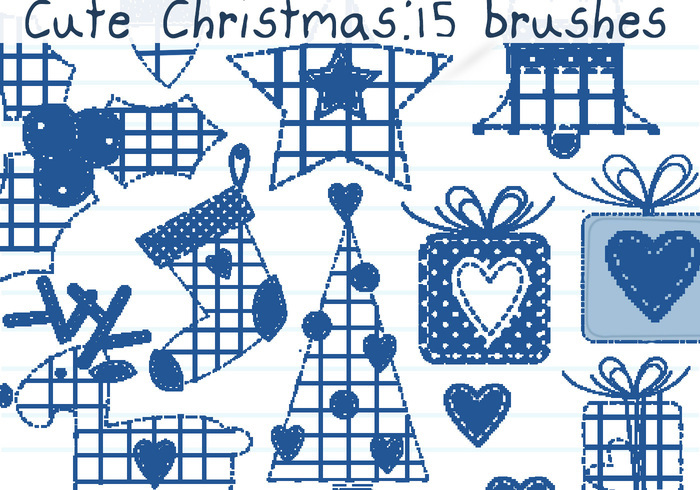 Cute Christmas Brushes - Free Photoshop Brushes at Brusheezy! I love everything you've made!! Thank you very much! Thank you once again for sharing your talent and your time, I love your work, and this is up to its usual standard. Nice ... Thank you so much ! Thank you! I love the country look.